Our new site is now four months in the making and is almost ready to go live! 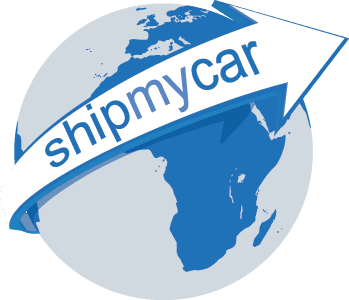 The new site builds and improves upon our unique instant car shipping quote system, how can we improve the current one you ask? Shelby has announced a limited-edition 50th Anniversary model that was introduced at Barrett-Jackson earlier today.